Peejamas offers parents with a solution that’s not only more effective in potty-training their children more quickly, but is also more cost-effective and more eco-friendly than the traditional disposable diaper. Many first-time crowdfunders have pushed presales of Peejamas past the $30,000 mark on Kickstarter – more than double the campaign goal set for the new more eco-friendly, affordable alternative to disposal diapers -- as the product enters its final weeks of crowdfunding on Kickstarter. 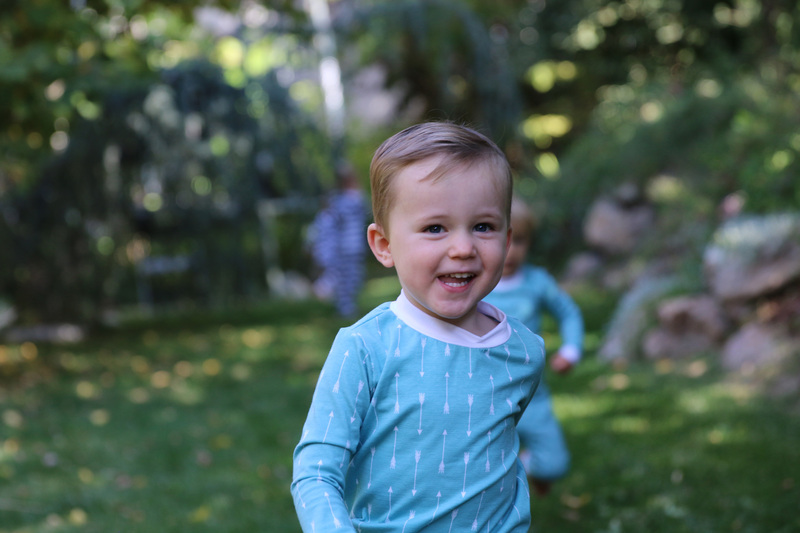 Peejamas are stylish, functional pajamas that eliminate the need for nighttime diapers. Made with highly absorbent, re-washable materials, Peejamas capture and contain urine and can be washed over 300 times before they lose their absorbency. Developed with both children and their parents in mind, Hammond developed the concept for Peejamas while he and his wife were potty-training their three-year-old son – faced with the choice of either putting him in a pull-up at night, which nearly guaranteed that he would pee in it, or letting him go diaper-less and taking the risk of him peeing in the sheets in the hopes of potty-training more quickly. In addition to speeding the potty-training process, Peejamas are designed to keep unnecessary chemicals from touching toddlers’ skin. Peejamas are also 66 percent cheaper on a per usage basis compared to disposable diapers, and when the cost of the pajamas is factored in, the savings are even greater. 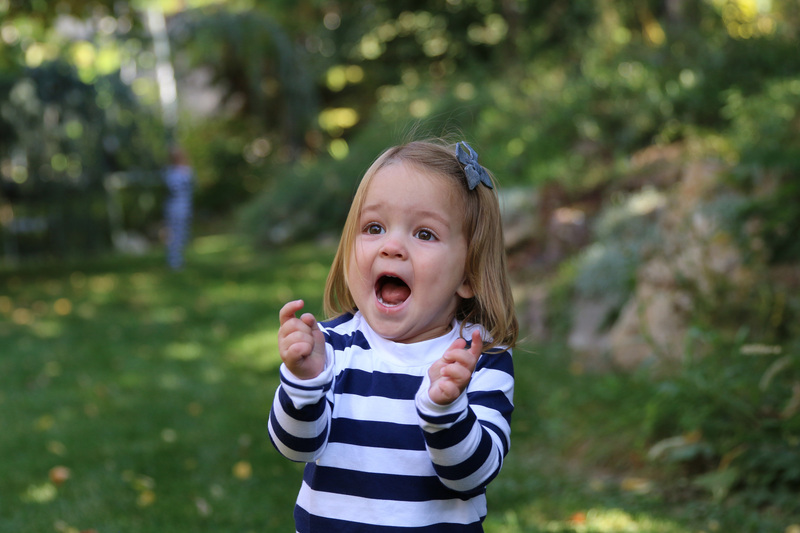 With Peejamas, parents will also know they are using the eco-friendliest potty-training aid on the planet – especially when compared to disposable diapers. Disposable diapers result in billions of pounds of waste added to landfills each year, so parents who shift to using Peejamas will know they are having a tremendous positive impact on the environment.